"Kyomachiya Magokoro" that stands on a corner in Shijo Omiya, Kyoto. 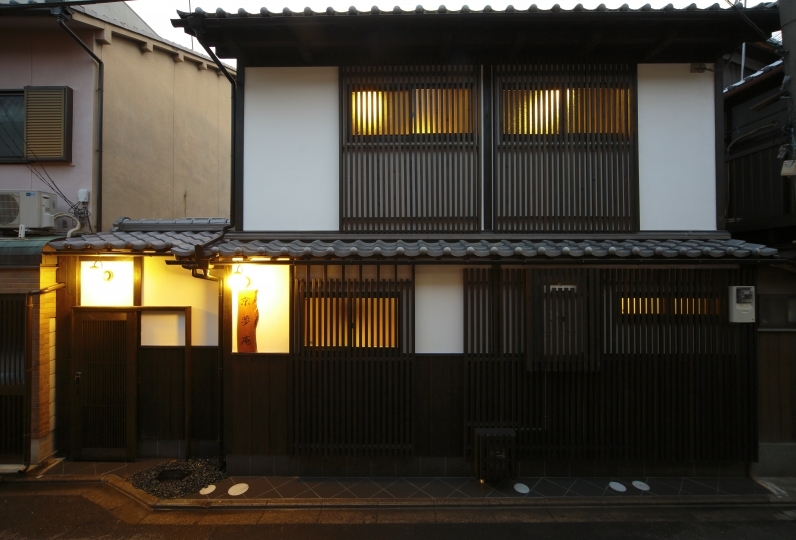 The manager, who is also a carpenter wanted to keep the old-fashioned Kyoto Townhouse as much as possible. Sophisticated furniture are kept even if they are old. 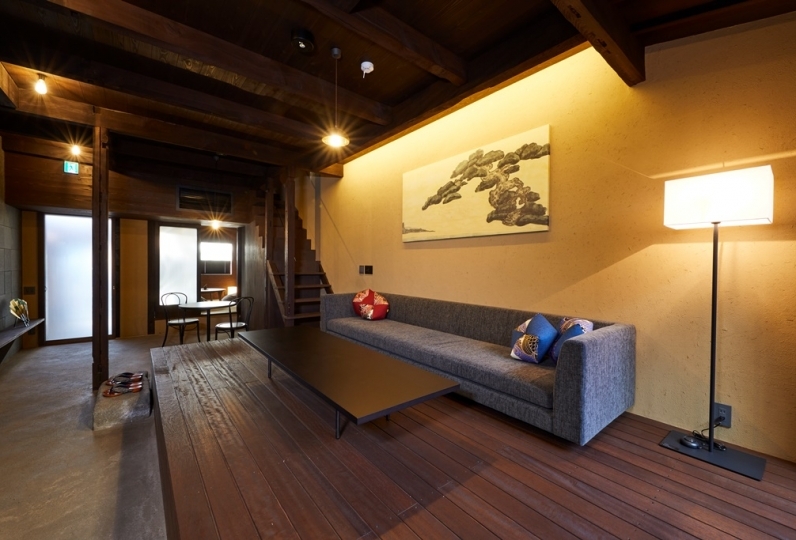 Feel the history of the 80 year old townhouse through your sight, sound and scent. A kitchen that will remind you of a kitchen of the past. Enjoy talking to your friends and family around the homemade fireplace. The bathroom has tile flooring, and a bathtub made out of Shigaraki ware. Take a bath while looking at the small garden outside. If you wish to go shopping nearby, take the bicycle that is prepared at the townhouse. 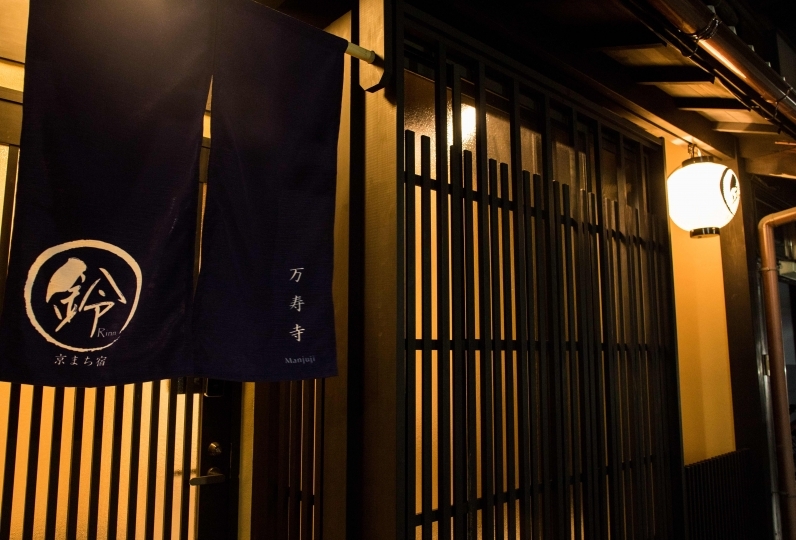 Take a look around Kyoto on the way. 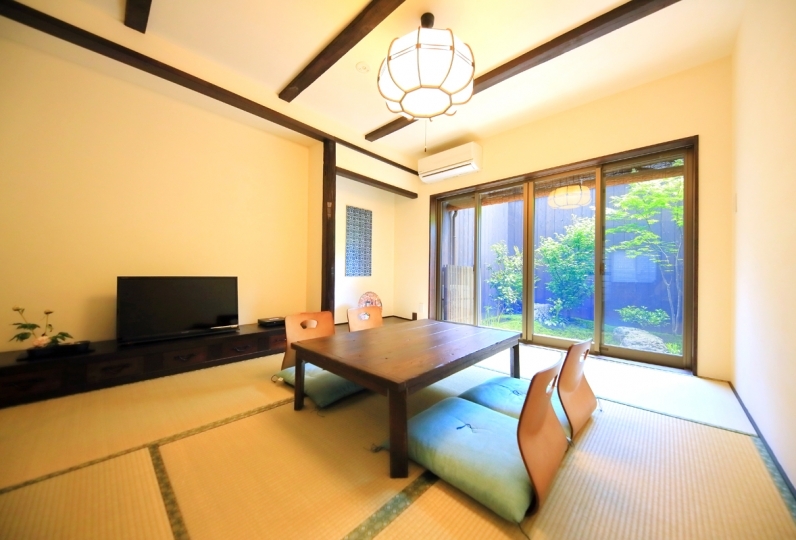 We await for you arrival at this townhouse where you will be able to experience a stay as if you're living in Kyoto while feeling the history of it. The bathtub in the bathroom is made out of Shigaraki ware. If you sit in the bathtub, you will be able to see the little garden. 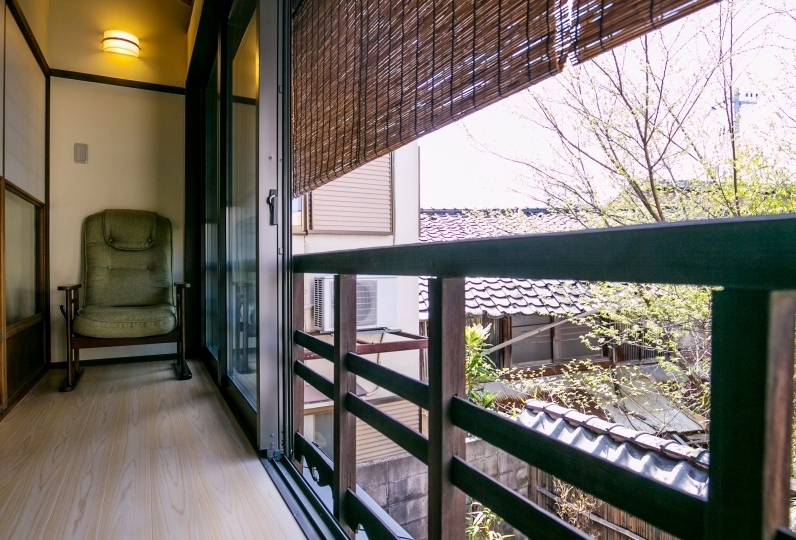 Relax and release all the fatigue from your vacation while looking out at the garden in the large bathtub. 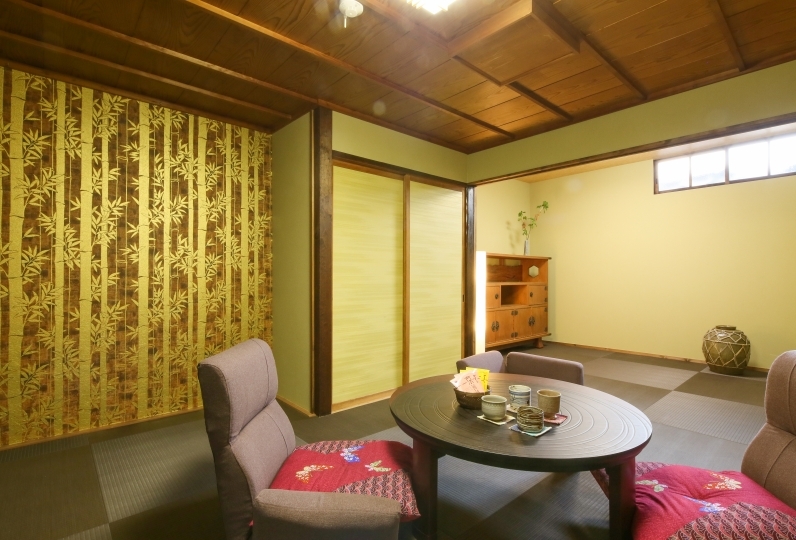 This is a private, convenient Kyoto townhouse. 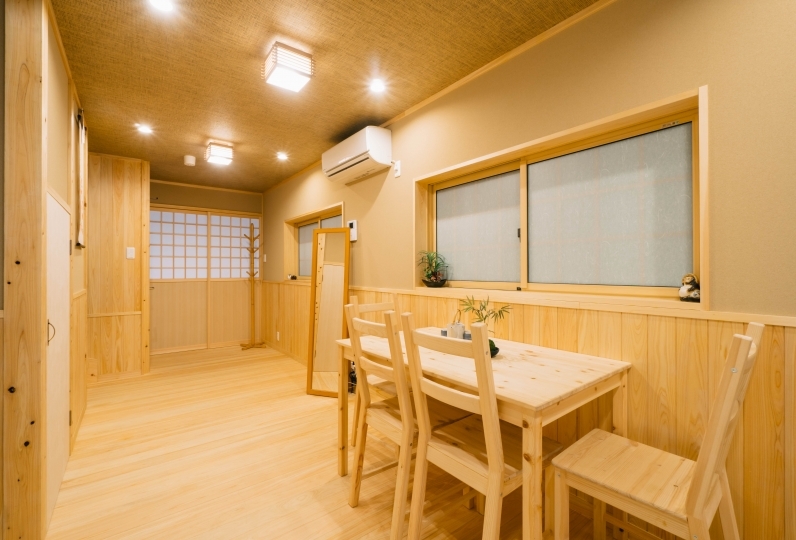 It is located, 3 minute walk to Shijo Omiya Station to Arashiyama, 3 minute walk to Hankyu Omiya Station and is a 2 minute walk away to the bus stop. 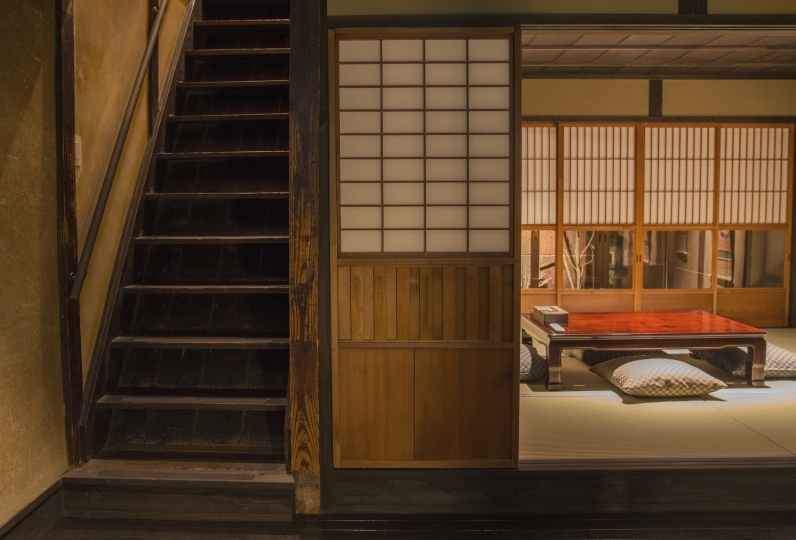 Please spend a comfortable time in the Shigaraki ware bathtub, and mattresses made by cotton in a traditional way. Please let us know if you wish to check-in after 21:00. We will try and adjust to meet your needs. 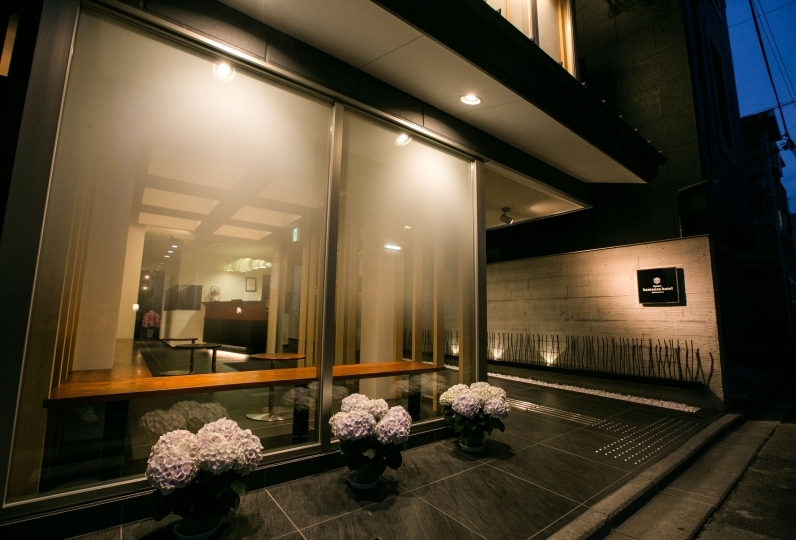 Housekeeping will be taken in place from the 3rd night. 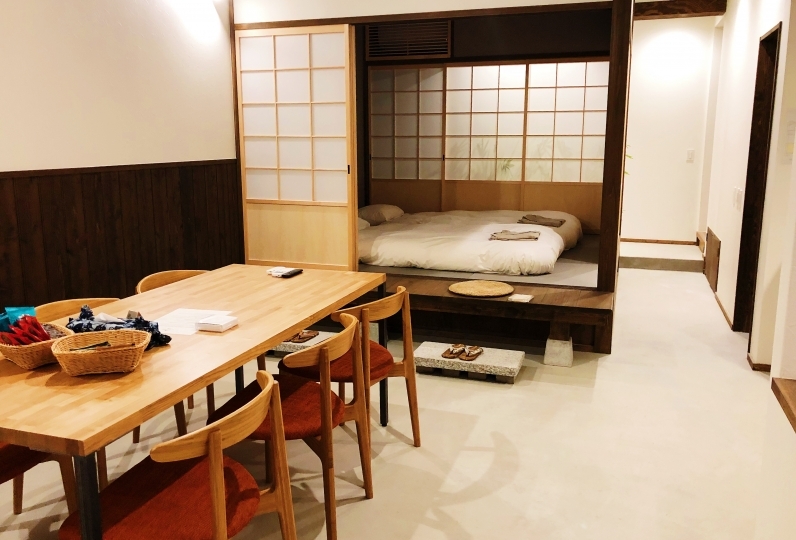 If you wish to have housekeeping for 2 nights, you will be charged 3500 yen extra. Smoking is prohibited in all rooms and no fire is allowed to prevent any house fire. Please do not create any trouble with the neighbors. No show will be charged 100% cancellation fee. 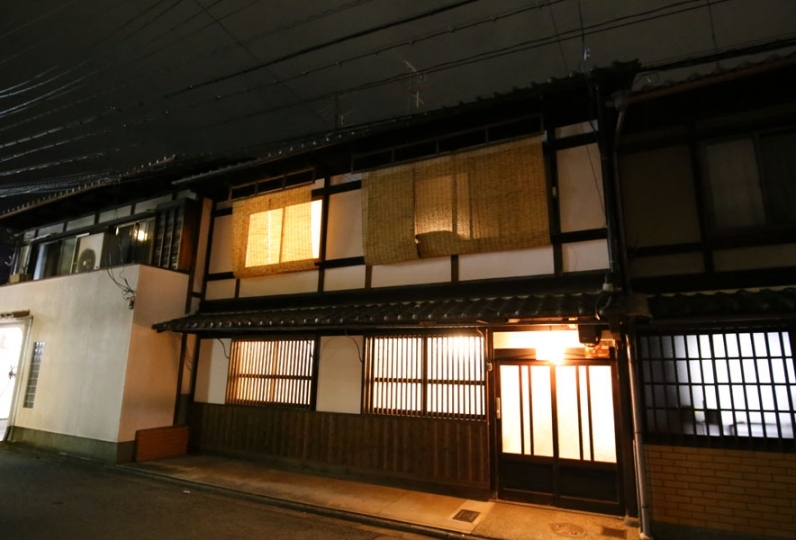 The townhouse is the 2nd building after the corner, where it says "Magokoro". 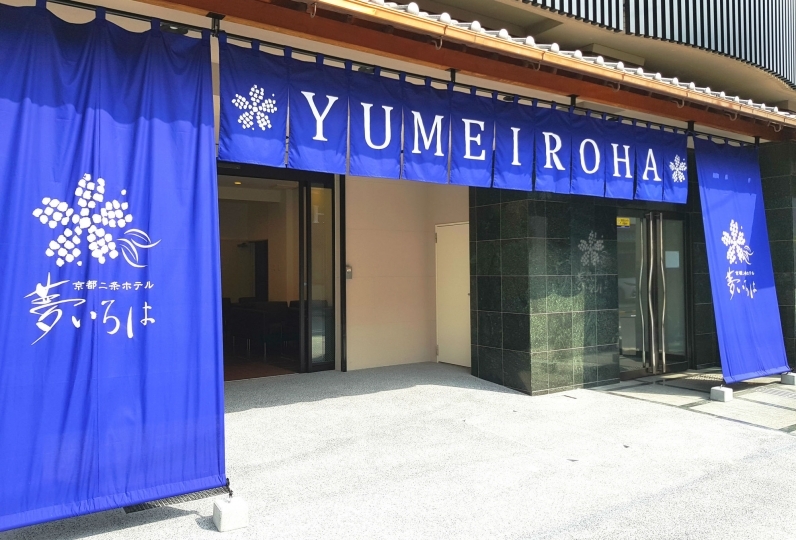 Tell the taxi driver to go north on Kouin Dori from Shijo Omiya Crossroad and turn right at the crossroad after passing by Serema Shijo Omiya. The 2nd building from the corner.